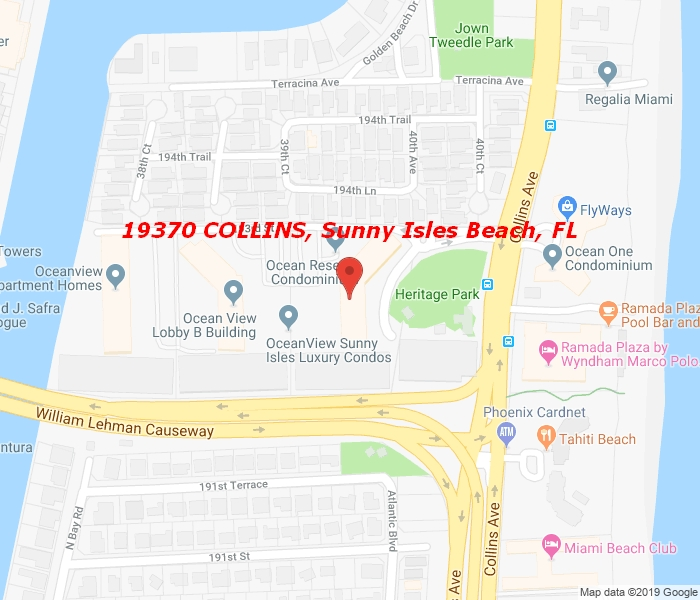 ****AMAZING UNIT IN THE HEART OF SUNNY ISLE, OCEAN RESERVE IS A FULL AMENITY BUILDING WITH WALKING DISTANCE TO THE BEACH, THE BUILDING IS IDEALLY SITUATED BETWEEN THE ATLANTIC AND INTRACOASTAL RIGHT ACROSS FROM THE 2.5 MILES OF THE SANDY BEACH. BRIGHT AND SPACIOUS KITCHEN WITH A LITTLE WINDOW OVER LOOKING THE LIVING ROOM, TILE FLOOR IN THE KITCHEN AND BATHROOM, CARPET THROUGHOUT THE REST OF THE HOUSE, THE UNIT IS READY TO MOVE IN*** FOR SHOWINGS PLEASE SEE BROKERS REMARKS! !